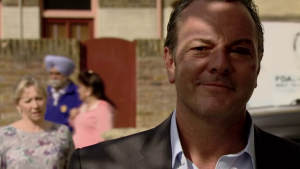 Throwback to EastEnders 3rd October 2013. 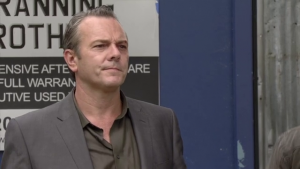 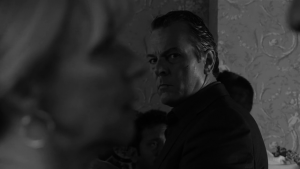 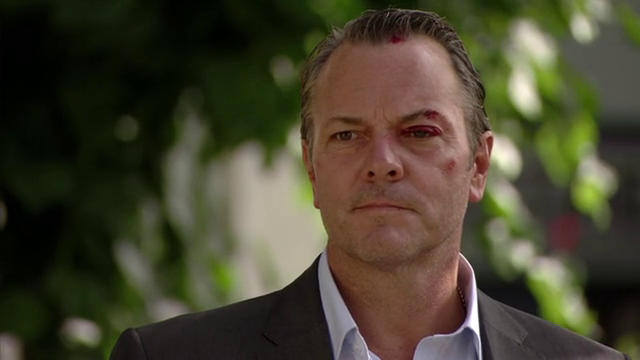 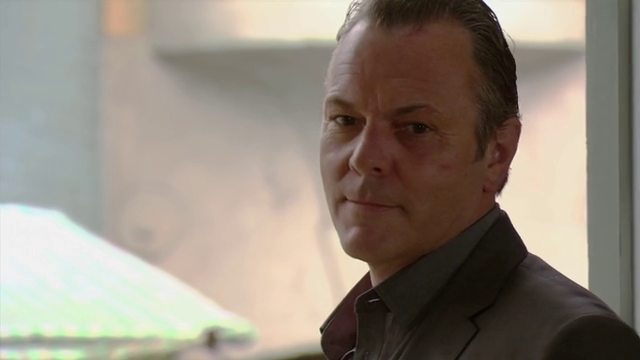 EastEnders David Wicks edit added to the media archive from 7th October 2013. 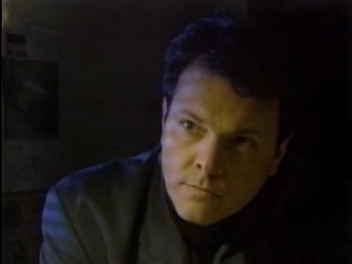 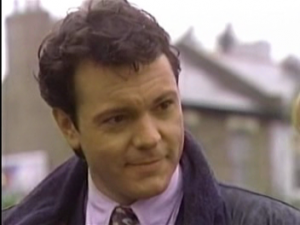 EastEnders David Wicks edit added to the media archive from 15th December 1994. 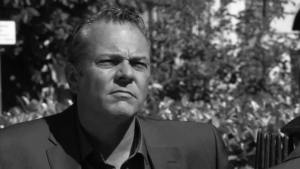 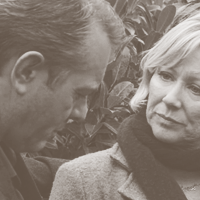 EastEnders David Wicks edit added to the media archive from 1st October 2013. 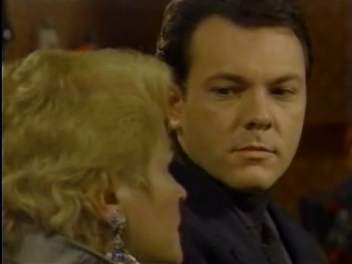 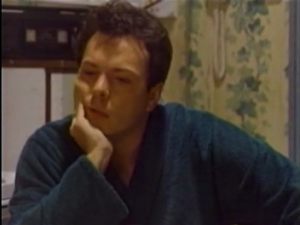 EastEnders David Wicks edit added to the media archive from 12th December 1994. EastEnders David Wicks edit added to the media archive from 8th December 1994. 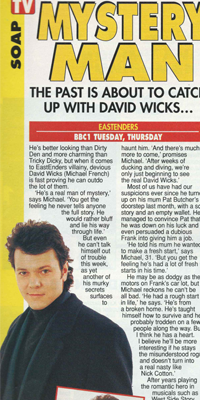 What’s on TV scan added to the gallery from February 1994. 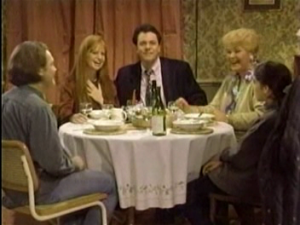 EastEnders screen captures added to the gallery from 21st November 1996.